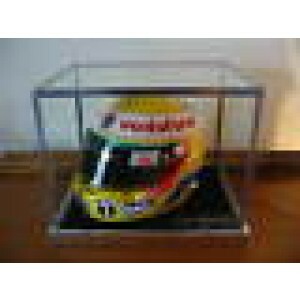 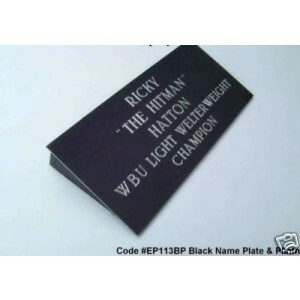 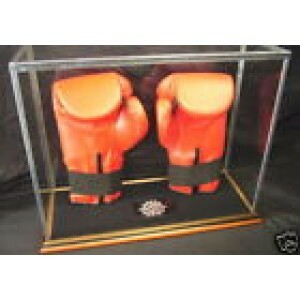 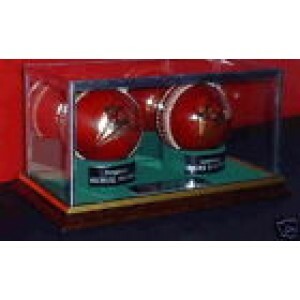 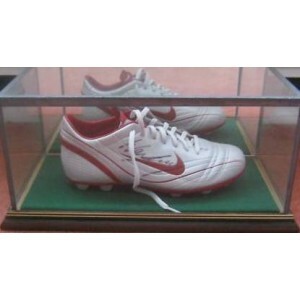 We offer range of glass display cases for all sport and music memorabilia items. 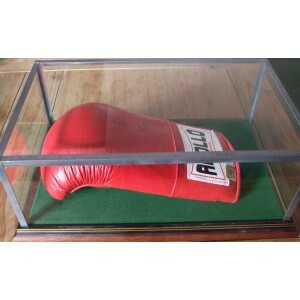 All hand made in the UK. 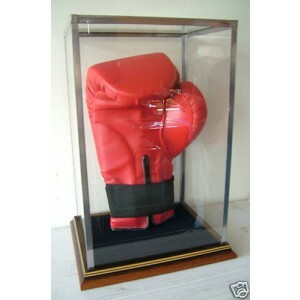 They are a perfect way to display your collection! 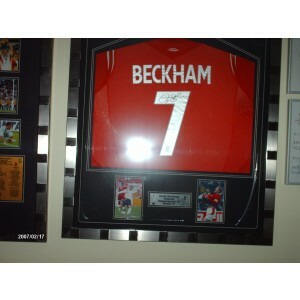 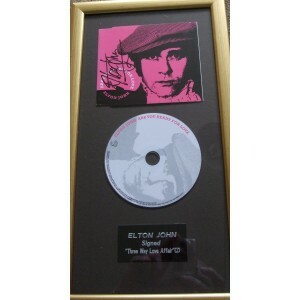 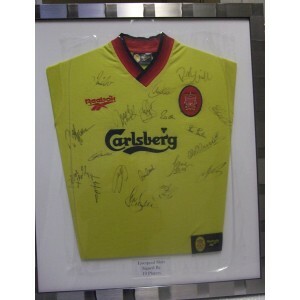 We also offer bespoke framing solutions for your sport and music memorabilia items.